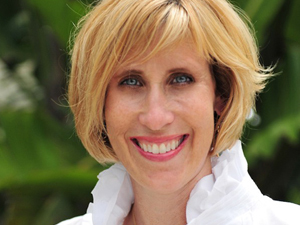 Joanna Clark is a trained, licensed and certified Gentle Sleep Coach ℠. Joanna is a member of the International Association of Child Sleep Consultants and she is a graduate from Kim West’s Gentle Sleep Coach ℠ Program, which is currently the most comprehensive and professional sleep certification program available. Joanna has been trained and interacted with some of the top experts in the field of sleep science. She is very passionate about coaching and collaborating closely with parents as they find the best solution to assist their children. Joanna’s belief is that every child is unique and can benefit from an individualized sleep plan that is both gentle and achievable. You’re a new parent, which means you’re probably not getting much sleep right now. How important are sleep cycles for a new baby? Are naps really a necessity? And how can you better ease your baby to slumber so you both get some much needed shut eye?